View our program guide for more classes and class descriptions, fees and times. 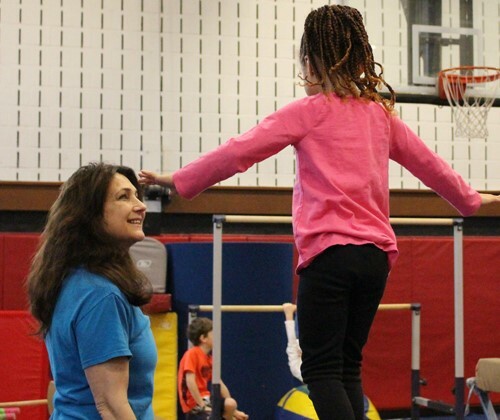 Learn gymnastics skills necessary for vault, bars, beam and floor with a focus on balance, movement and hand-eye coordination in a fun and safe environment. 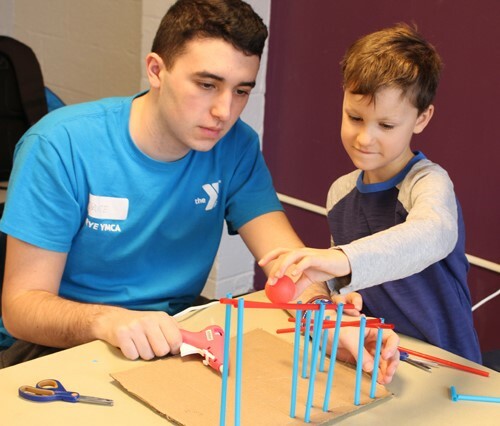 At the Rye Y, we believe that swimming is a life skill. 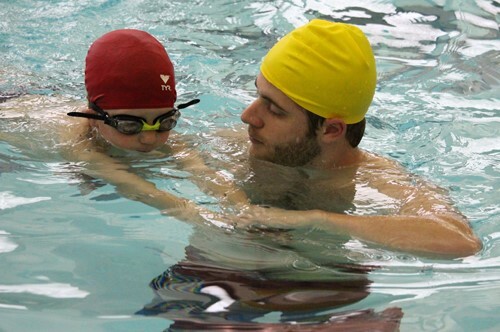 Our program is categorized by age range and swim abilities. Questions? Please contact Melissa Lewis, Senior Program Director. We offer many Summer Camp options for ages 3-15. Our summer camp guide is published in December and registration starts in early January. Click here to visit our camp website We also offer Vacation Camps during school breaks. Rye Y summer camps are led by a team of full-time, professional directors. We are accredited by the ACA and have low camper-to-counselor ratios. 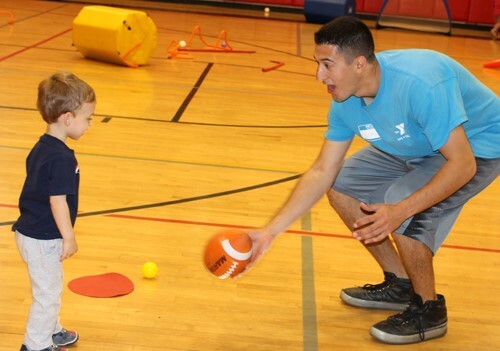 Camp options include: Kinder (age 3-6), Discovery (age 4-11), Sports, STEAM, Gymnastics, Adventure, Teen Fitness, Counselor in Training (CIT), and Leaders in Training (LIT).